Finally the day arrived and each IndiaNIC member has prepared themselves for new journey. 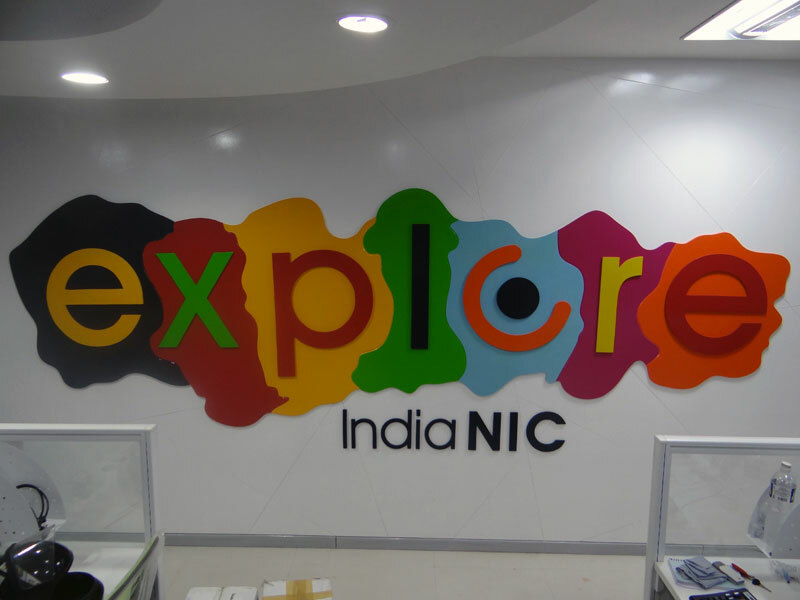 It was a wonderful feeling to have first step at new workplace of IndiaNIC. Today we all have gathered to install and arrange the individual workplace. Everything went along with the plan, it’s just took two and half hours to complete, it could not possible without team work. We have decided today (Sunday) for getting prepared, so our clients and partners work does not get affected for single minute. Again that’s what define a culture at IndiaNIC. Keep visting to Explore IndiaNIC!